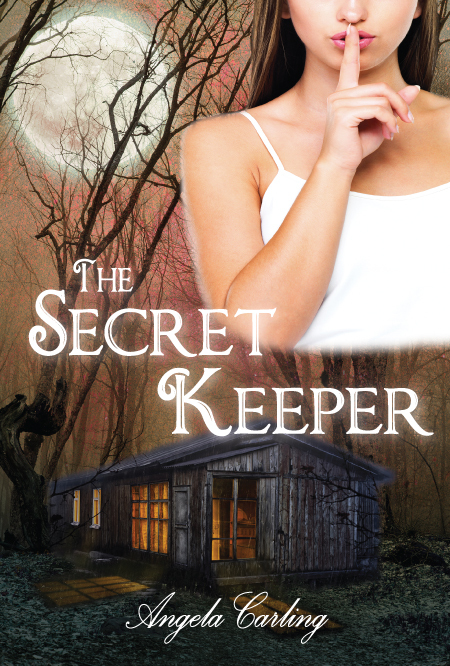 Now, what is a Secret Keeper? 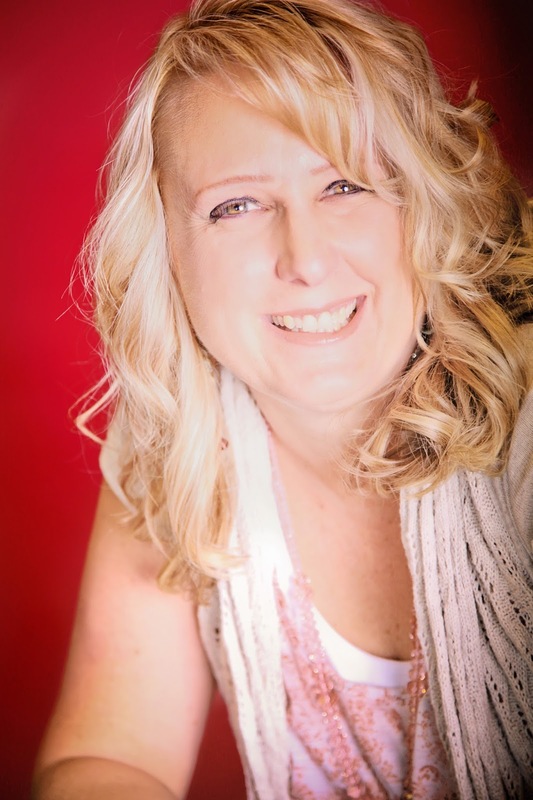 Simply put, a secret keeper is a person, male or female that bears an ancient curse that allows them to change a person’s history and erase their mistakes, making their secret disappear, forever. The catch, next time the guilty party has a secret, they will not be able to tell it, even if they want to. 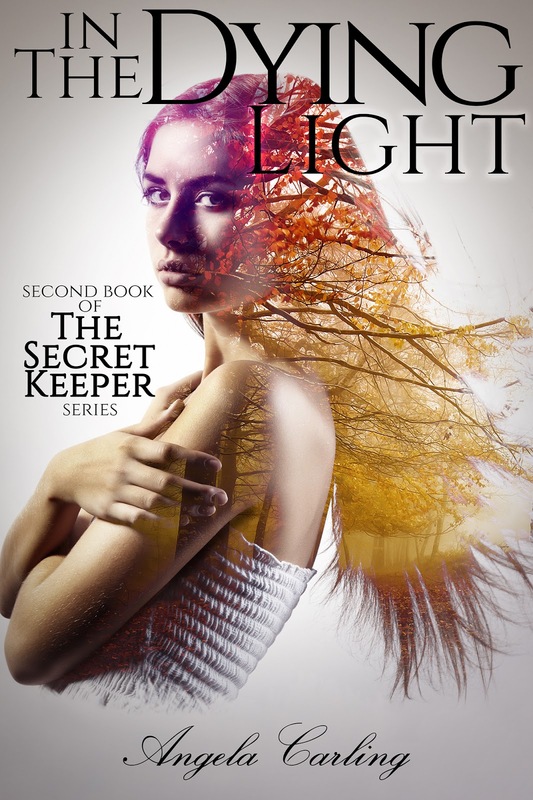 In book one of the Secret Keeper series Winter Merrill does something she regrets. Her need to hide her mistake is a powerful catalyst that leads her to the door of a mysterious and enchanting woman who calls herself The Secret Keeper. Sure that she’s done making mistakes, she gives her fateful secret to the woman. One week later she finds herself the keeper of another, far more devastating secret. Will she be able to break the curse in time, or she pay an unthinkable price to loose her tongue and save everyone she loves? 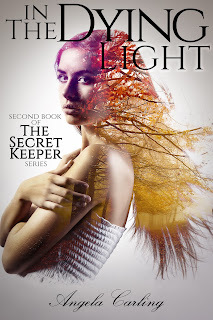 In book 2 …Forever changed by a deal gone awry with her secret keeper, Winter now lives an isolated existence wanting nothing more than be freed from the dark influence of the secret keeper curse in her life. At her breaking point, a stranger enters her life, one who understands how she feels and more importantly knows how to eliminate the curse. Will his friendship be a new beginning for Winter, or will it prove to be her demise? Over and over in my head I repeated, “She can make my secret go away.” I’m not sure if I was trying to convince myself, or trying to keep myself from going nuts, but the phrase calmed me as I drove. Now that you know what a Secret Keeper is, we are going to talk about who could’ve really used one! Many of you be familiar with the o-so-handsome British actor Hugh Grant. Mr. Grant is a great example of someone who really could've used a secret keeper. Much like Winter in The Secret Keeper, he made one really dumb choice that made a mess of his picturesque life. He was dating an amazing and stunning woman named Elizabeth Hurley but one night in 1995, he was cruising down Sunset Boulevard and picked up a prostitute. After getting caught with the woman in his car he was charged with “engaging in lewd conduct in a public place” His mug shot was not his typical photo shoot.To Mr. Grant's credit, he immediately made a public apology and tried to get in front of the damage. He said: “Last night I did something completely insane. I have hurt people I love and embarrassed people I work with. For both things I am more sorry than I can ever possibly say.” Well said. However, I wonder if he'd had access to a secret keeper, he might've been quick to make a deal with her to erase his "temporary insanity"....and if he kept out of trouble, he'd have no second secret which is what always leads you back to the secret keeper...and indescribable trouble! I sat up, abruptly woken from my nightmare, gasping for air. My hand went to my face to find it sticky with sweat, and my heart raced as if I’d actually been attacked. The dreams were getting worse. The longer I was a secret keeper, the more real they felt. Now I wasn’t just taking on secrets during the day, I was reliving them at night with unforgiving clarity. Is this what my secret keeper experienced? No wonder she hid herself in a forest so no one could find her. No wonder she was willing to let me suffer so she could be released. I blinked my burning eyes and tried to focus. With fumbling fingers, I reached for my phone. It was a gift from my boyfriend Liam so that I’d never have to feel alone. Once I’d become a secret keeper, no one, not even my parents remembered me. My heart rate was slowing down, but I still struggled to push the right buttons. I hit send, and my eyes darted to the clock. I’d been in such a fog, I hadn’t considered the time. It was 3:00 a.m. Liam would be sleeping, exhausted from his classes and work. I quickly mashed the glowing rectangle with the words End Call. The screen went blank, and then a picture of Liam and I standing in front of a sign that read Welcome to ASU filled the dark space. I ran my hands down my face as if I could wipe away not just the bad dream but the last six months of my life. I let myself fall back on the bed. On my unclad arms I felt the dampness left by my sweat. I’d have to wash my sheets again tomorrow. I’d do it after I met Liam tomorrow night. Thanks for stopping by and may you never need a Secret Keeper!